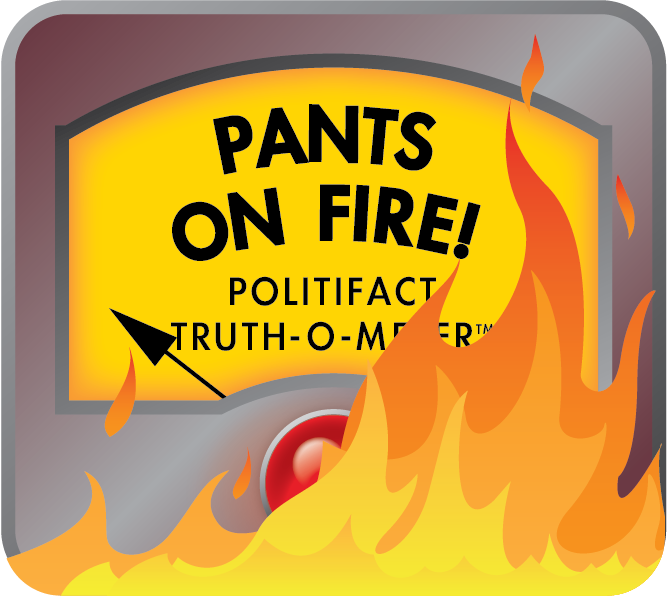 Says Nancy Pelosi spent "$497 Million on office renovations" during the government shutdown. By Samantha Putterman on Friday, February 1st, 2019 at 10:44 a.m. The temporary end of the 35-day government shutdown was widely considered a win for U.S. House speaker Nancy Pelosi, but false claims about her continue to fly around the internet. A story being spread on Facebook as "breaking news" claims that U.S. House Speaker Nancy Pelosi spent "$497 million on office renovation during shutdown." This is not a genuine news story. WeAretheLlod.com is a satire blog known for peddling made-up stories. The tag line for the website is: "Information you probably shouldn’t trust." We found no evidence that Pelosi spent nearly $500 million on office renovations during the 35-day government shutdown. There have been no reported stories to this effect. When we looked at expenditure reports for the U.S. House, we found the most recent report only goes through Sept. 30, 2018 – months before Pelosi became the speaker on Jan. 3. Pelosi spokesperson Drew Hammill said the claim is false: "There were no renovations," he said. Still people seem to be sharing the rumor as fact – with each story’s version already racking up over 1,900 shares on Facebook as of Jan. 29. The story even attempts to break down the items Pelosi supposedly bought for the office. We contacted the original writer on whether she based the numbers on any evidence. "I based my numbers on nothing," she told us. In the article, it references an "investigative report" from The Gateway Pundit, a conservative news and opinion website, that revealed that Pelosi "paid contractors almost $500 million to renovate her office." We could not find any related report on The Gateway Pundit’s website. A story claims that Pelosi spent almost $500 million on office renovations during the shutdown is making the rounds on social media. We traced the article’s original source to a satire website that is known for publishing false stories and there are no credible sources to back up this claim. We rate it Pants on Fire! That Nancy Pelosi spent "$497 Million on office renovations" during the government shutdown. Published: Friday, February 1st, 2019 at 10:44 a.m.